This exclusive program is available on each and every Classic, Select, and Platinum WOV-IN(R) product. Since each WOV-IN(R) product is woven to your exact specification, you have the ability to make every product "special" to the individual wearing it. 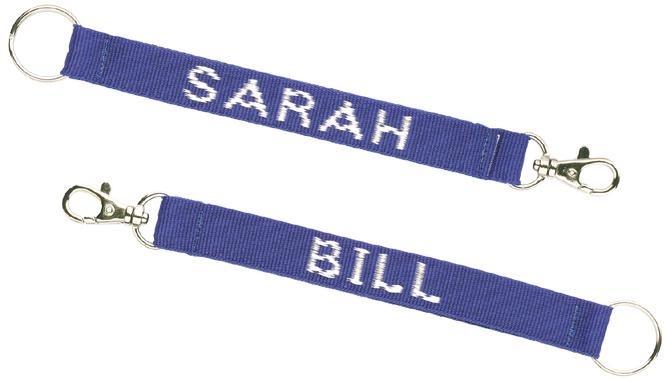 Personalized products are perfect for: *School Lanyards (Students and Teachers) *Collars & Leashes (Pet's Name & Phone Number) *Fire, Police and Rescue Squads *Cub Scouts, Girl Scouts and 4-H Groups *Medical Offices (Doctors, Dentists, Nurses and Staff) Pricing: $.85(C) per piece. Minimums quantity order of 50 pieces. Classic Lanyards minimum for personalization is 25 pieces. Production Time: 6-8 working days after proof approval for quantities listed. 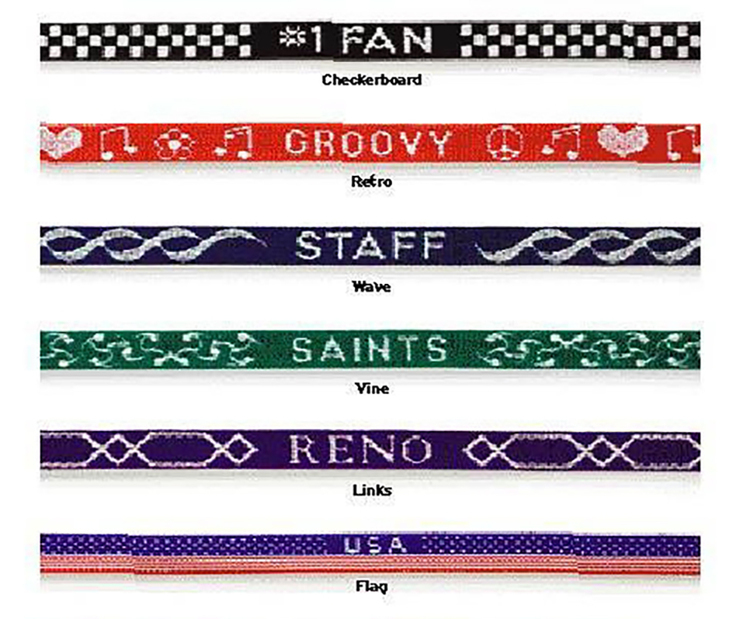 Webbing patterns are available on any Classic products. Edges, stripes, borders, and multi-color webbing are available on any Classic and some Select products. Please contact Customer Service for questions. Set-Up Charge: $45(G) Pricing: Available at no additional charge. Set-Up Charge: $45(G) per color. The WOV-IN(R) Consecutive Numbering Program is available on each and every Classic WOV-IN(R) product. 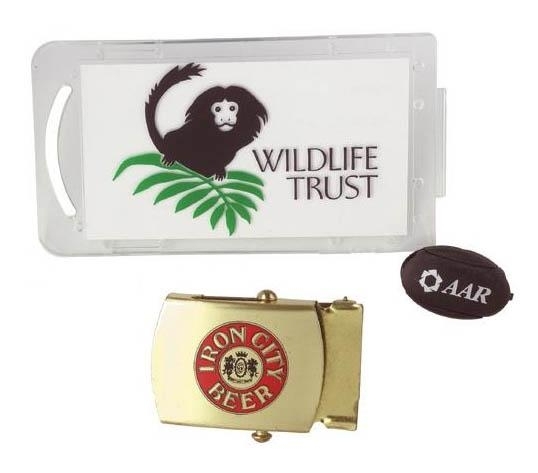 Consecutive Numbered products are the perfect method for: *School Lanyards (Students and Teachers) *Keeping track of inventory *Gatherings *Raffles *Security Pricing: $.85(C) per piece. Minimums quantity order of 50 pieces. Production Time: 6-8 working days after proof approval for quantities listed.